bump. what about Bluetooth? saw that @tehn was rocking the SoundLink Color during his mix for the 10 yr. any preferences? I currently use a pair of Yamaha HS5s, which are just fine for my needs. I don’t get overly fussy about speakers, since my space is far from ideal anyway. I’ve been thinking about getting a sound system with subs and producing some live electronic shows. So many shows I go to run the electronics through a system that is more suited to vocals and maybe a keyboard, but don’t really reproduce full spectrum electronic music really well. I built some broadband absorbers and basstraps using simple wooden frames and rockwool slabs. Hanging 3 of them (of varying thickness) off the ceiling made a huge difference. For monitors I use a pair of old fashioned HHB Circle 5 (active) - I think they are fantastic for acoustic music. I also build a pair of small speakers inspired by the Auratones and I use them all the time for setting the vocal and bass levels. All the acoustic treatment in this picture cost me maybe 200 euro and 3 days of work. All the mixes from that space translated very well and it was also a fantastic setup to listen to the music, people were blown away by the focus and stereo separation of instruments. Any love for older hifi speakers as a budget studio monitor? My old man has these 70s ‘kef kit’ speakers which always shock me with the level of detail every time I hear them (even after hearing pricey genelecs in a studio). Ha, who knows maybe I like them because they sound hyped! 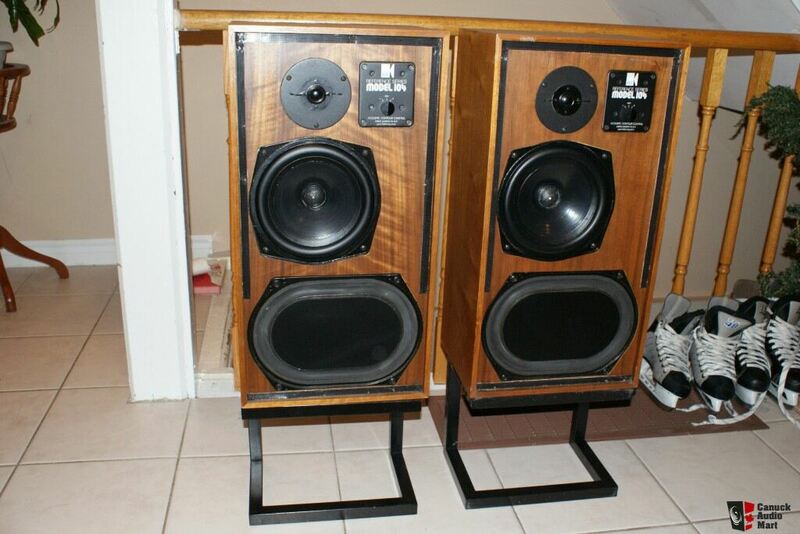 Anyway got a line on some infinity quantums on local craigslist & a pair of boston a70s… Not quite sure I can fit either of these in the space, possibly leaning more towards something like a pair of presonus eris e5. Curious though if anyone on here swears by this kind of setup? Another ‘hifi’ speaker I thought might be interesting for home studio (though not a cheap option) is mini maggies… Channelling my inner physicist, it always seemed to me the transient response of a well-designed panel must be tonnes better than ‘box speakers’. Anyone mix on quad ESL speakers!? Hope to hear from others who are more knowledgeable, but I will add my $0.02 that my father is a cabinet maker and in the 70s he made custom enclosures for hifi drivers in our basement as a side job. Not only were those speakers physically gorgeous, they could be played at any level (very very soft or louder than you can stand) with no apparent distortion and seeming perfect clarity. A great deal of attention went into the acoustics of the boxes, the quality of the drivers (this is one area that has advanced significantly since the 70s), and the quality of materials. I think what has happened since the 70s is that drivers have significantly improved. Unfortunately I feel this has also precipitated a loss of attention to detail with regard to acoustics and enclosure materials. We also seem to have gotten hooked on small speakers, and in the 70s it was kind of understood that you needed some mass in your drivers for the best performance. So, I’m rather fond of 70s speaker design, and I can see that times have moved on. Is my memory from childhood reliable enough to say that things used to be better? I’m not at all confident enough to say something like that. I just know that I spent decades wth my ear practically glued to my dad’s favorite pair of speakers, handcrafted in our basement. I can (generally) agree with this! If you like that 60s/70s BBC style speaker design the best current iteration (IMO) is from Harbeth UK. They are expensive, but sound incredible. They are also well supported and highly serviceable, rather than so many speakers that are sealed disposable boxes these days. I have those in my hi-fi system. 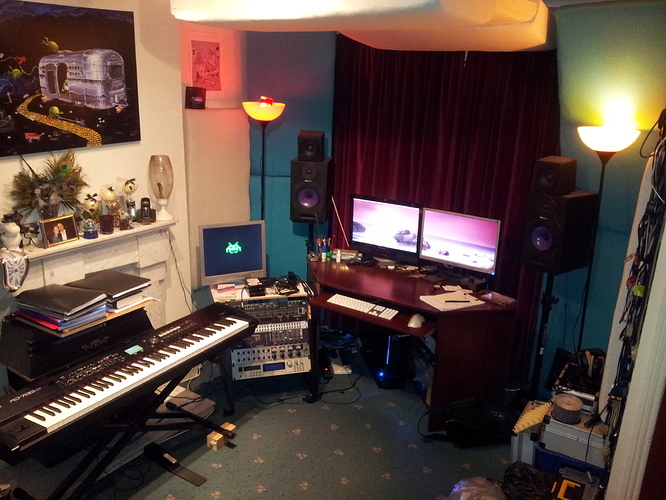 In my studio I use Dynaudio BM5As… I can’t afford to have another set of Harbeths and a nice amp at the moment (or the space), but down the road that’s my plan. indeed. Almost any monitor is useful, if the person that mixes on it knows it well. I see that as a sort of “calibration” of the hearing. For sure, one must also know the majors defects of its monitors. I recall the first song i mixed on Yamaha NS-10. It sounded perfectly fine, until i checked it on a system with proper bass response oO. I had foolishly compensated the nonexistent bottom end of the NS-10. The most precious thing to me, regarding monitors, is that the frequency response is not tiring, and that it is useful also at low volume. For simple day-to-day tasks, handling material that needs little-to-no correction —implying i was there at the source too, even “multimedia” desktop speakers can do. I bet large HiFi speakers from a golden age of consumer audio would be totally qualified, if there is room around them. I guess the memories from a better sound comes from the idea that bass needed not to be squashed into 2" speakers back then. And “natural” compression was happening at almost every stage in a signal path. And “natural” compression was happening at almost every stage in a signal path. But I’d question this when it comes to the sound of speakers from this era. Surely a big heavy box with big, heavy magnets in the driver, will tend to saturate/compress less than something engineered more along the lines of a full-range bookshelf monitor!? Or am I underestimating advances in cone/magnet materials, acoustic design etc? But I’d question this when it comes to the sound of speakers from this era. I think it was just commentary on all of what went into the sound we remember. A reminder that speakers were only part of the picture. Or am I underestimating advances in cone/magnet materials, acoustic design etc? and acoustic design has suffered, in my opinion, a great deal. Do the bass reflex ports on modern monitors even suffer from turbulence cramming such high SPL into smaller & smaller volume? 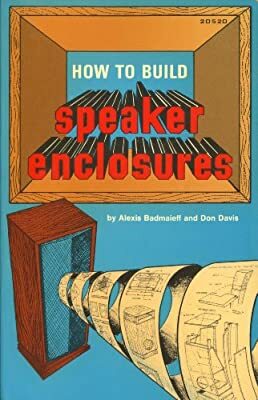 Probably somewhat outdated in some ways pertaining to drivers/electronics, but the mathematics of enclosure acoustics ought to be as current as ever. EDIT: I’m slowly starting to talk myself into embarking on a DIY speaker project. 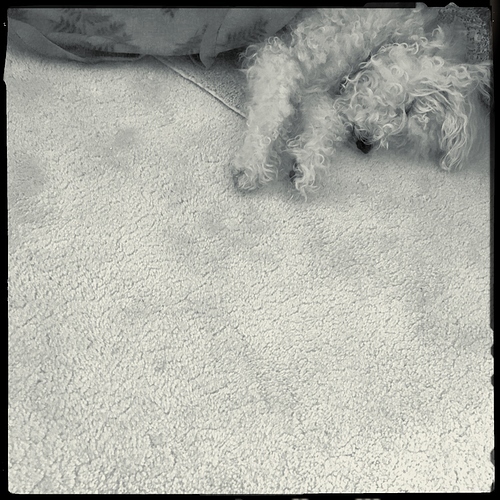 You’ll see photos here if I get beyond the rumination phase. Problem is: so many questions arise. Driver choice (full range or no? ), active or passive crossovers? bass reflex or horns? or open baffle? someday ( i hope sooner than later but likely later than sooner) a pair of focal twin6 be will be in the studio. until then i have a couple pairs of tried and true allowing for my passable mixes (to my ears). up right now are the krk rokit8. old ones now in the box were a pair of nhtpro m-00. they’ve all done well by me but the focals are going to happen somehow. I’d love to hear some of their high-end kits.